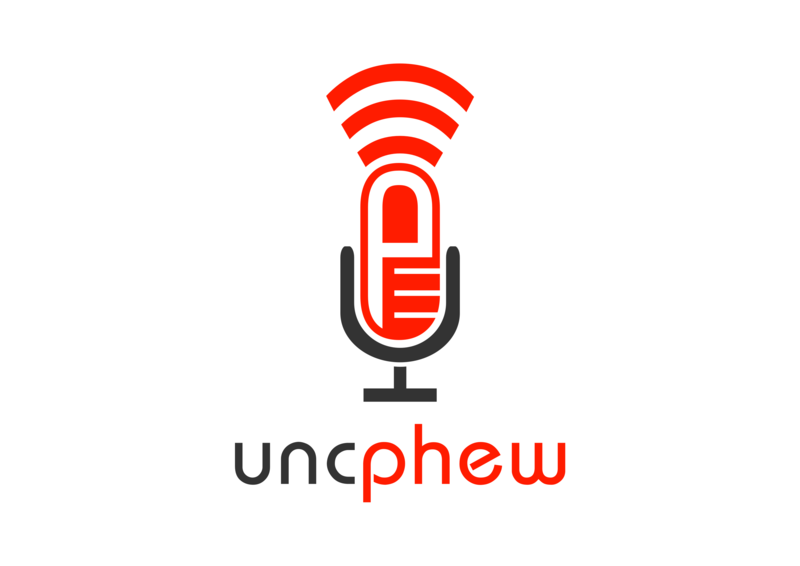 Click here to learn more about Unc & Phew. And uncphew. Copyright © 2016 Uncphew. All rights reserved.